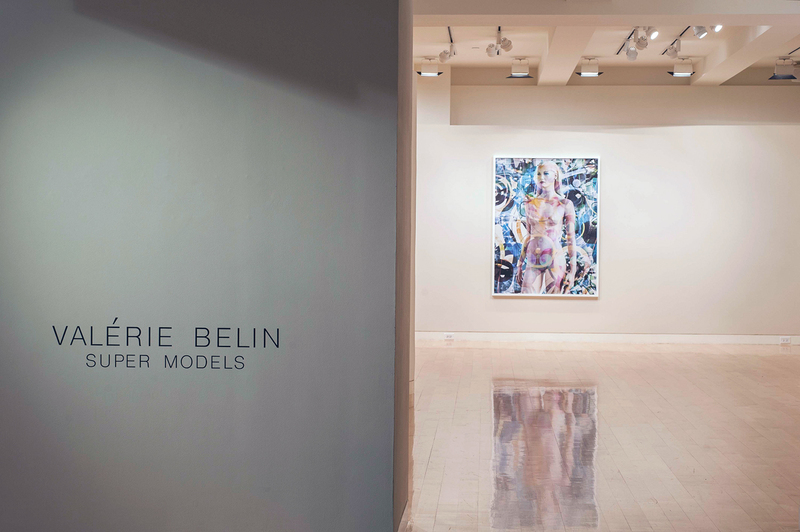 For her second exhibition at Edwynn Houk Gallery, Valérie Belin presents her Super Models series, introduced the same year during her solo exhibition, Les images intranquilles (Unquiet Images), at Centre Pompidou. 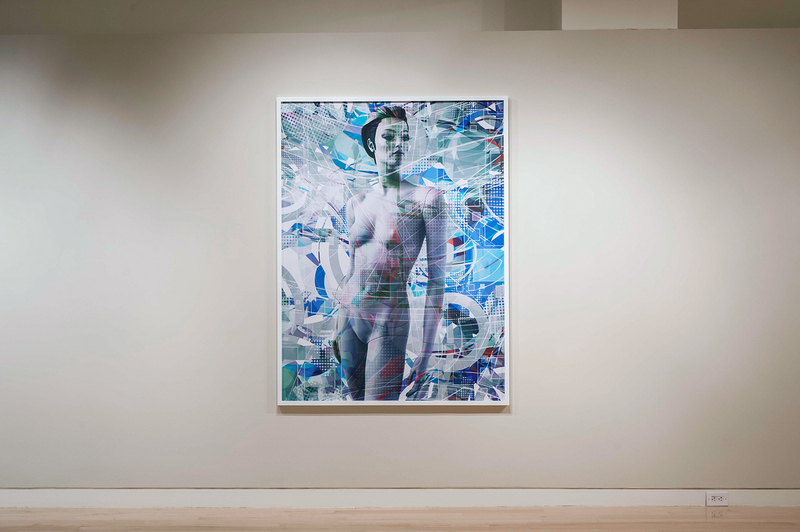 Composed of six large-scale color photographs, Super Models presents images of mannequins superimposed with abstract vector graphics found on the Internet, which Belin then manipulates and digitally layers into each photographed image in order to explore the artist’s ongoing investigations into the themes of beauty, artifice, and the contemporary image. Eschewing the marketing names of the commercially produced mannequins, Belin has titled her depictions Ananké, Aura, Electra, Ishtar, Junita and Saffron – names that are all drawn from mythological goddesses or television characters. Through this complex combination of readymade, manipulated, and fictional resources, Belin creates a completely illusory image that in turn causes us to question reality.